Our March newsletter is dedicated to International Women's Day! 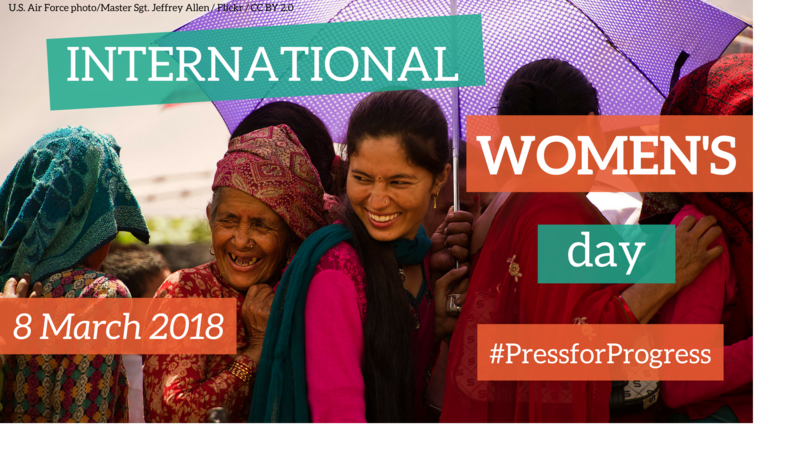 The 2018 campaign theme is #PressforProgress, which aims to strengthen global momentum in striving for gender parity. Gender parity is fundamental to achieving thriving economies and societies, ensuring inclusive growth and development. The World Economic Forum’s 2017 Global Gender Gap Report benchmarks countries on their progress towards gender parity, using an index across four thematic dimensions: Economic Participation and Opportunity, Educational Attainment, Health and Survival, and Political Empowerment. The index trends indicate that the overall global gender gap can be closed in 100 years in the 106 countries covered. Across the world, women are making positive gains day by day, and social protection is playing a key role in achieving this progress. This year’s Commission on the Status of Women event theme is “Challenges and opportunities in achieving gender equality and the empowerment of rural women and girls”. Social protection is at the top of their agenda, recognising that “universal social protection is vital for rural women and girls to realize fully their human rights and empowerment (E/CN.6/2018/3)”. Gender inclusivity is increasingly being incorporated into the design and implementation of social protection policies and programmes, and its impact is being recognised. 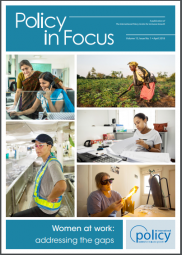 This newsletter therefore highlights content featuring the role of social protection in protecting and promoting the rights of women in the pursuit of inclusive development. 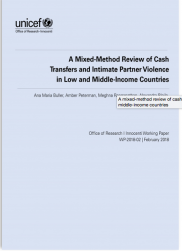 See this programme theory on how cash transfers can impact intimate partner violence by addressing economic security and emotional wellbeing, intra-household conflict, and women’s empowerment. This report provides evidence from a research project carried out in India, Nepal, Rwanda, and Tanzania. 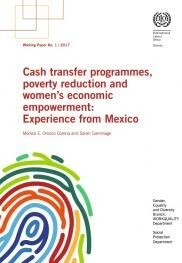 It finds that women's paid work options are few and poorly paid, failing to contribute to their ‘economic empowerment’. 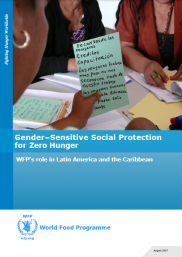 This paper provides the overarching framework for ensuring a gender dimension is integrated in the WFP’s work on social protection for the period 2017-2021. 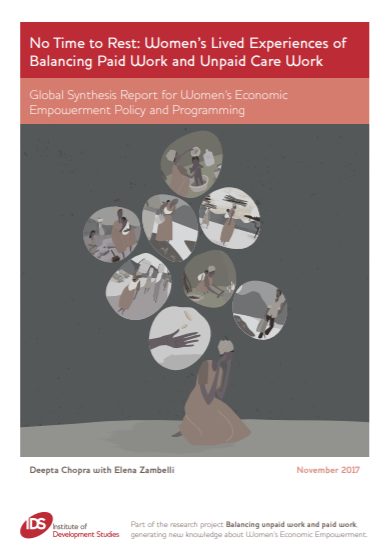 Gender-related interventions have focused on breaking the inter-generational cycle of poverty, but have been weaker in promoting women’s economic empowerment through employment or sustainable livelihoods. Women face significant barriers to engage as full economic citizens, resulting in gaps in wages and poor labour market participation. Read about the growing evidence on how gender equality can directly foster economic growth and broad-based social development. Protect Women’s Right to Work? The Gender-sensitive Social Protection Webinar Series will continue this month. Stay tuned! Check out our past gender related webinars! This symposium provides an opportunity to discuss the latest policy developments at EU level to tackle gender-based discrimination in the workplace. 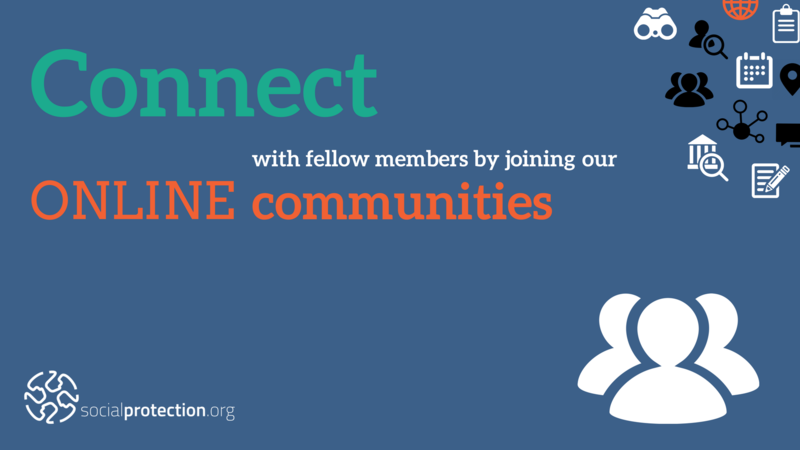 Join over 80 fellow members, dedicated to the topic of women’s economic empowerment.